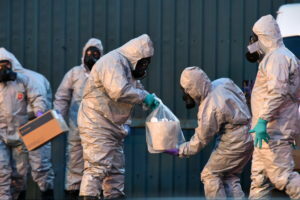 THE HAGUE, Netherlands — The head of the global chemical watchdog agency has rejected Russian claims that traces of a second nerve agent were discovered in the English city where former Russian spy Sergei Skripal and his daughter were poisoned. Britain blames Russia for the attack, which it says was carried out by smearing a Soviet-developed nerve agent known as Novichok on a door handle at Sergei Skripal’s house in Salisbury. Moscow denies involvement. Russian Foreign Minister Sergey Lavrov said Saturday that Moscow received confidential information from the laboratory in Spiez, Switzerland, that analyzed samples from the site of the March 4 poisoning in Salisbury. He said the analysis — done at the request of the Organization for the Prohibition of Chemical Weapons — indicated that samples contained BZ nerve agent and its precursor. He said BZ was part of chemical arsenals of the U.S., Britain and other NATO countries, while the Soviet Union and Russia never developed the agent. Britain’s representative to the OPCW, Ambassador Peter Wilson, slammed the Russian foreign minister’s comments as a breach of the treaty outlawing chemical weapons. 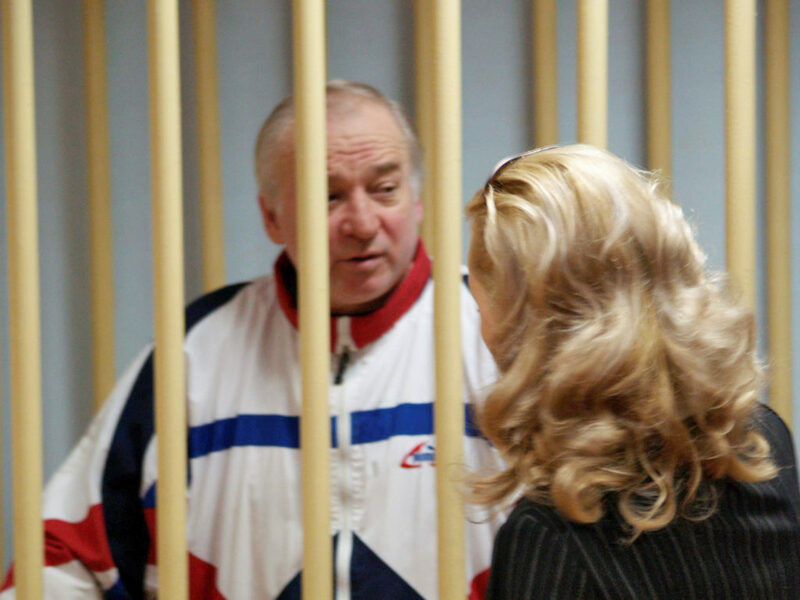 Wilson told the meeting that London continues to believe evidence points to Russian involvement in the attempted assassination. ‘We believe that only Russia had the technical means, operational experience and motive to target the Skripals,” Wilson said. Wilson warned the Chemical Weapons Convention was being undermined by a growing use of nerve agents and other poisons, mentioning the 2017 assassination in Malaysia of North Korean leader Kim Jong Un’s estranged half brother, in addition to the Salisbury attack and the use of poison gas in Syria and Iraq. “It is being continually violated,” Wilson told reporters. He said the convention would be strengthened if all nations fully declared any stockpiles they still have. Member states are supposed to declare all their chemical weapons stocks upon joining the OPCW and destroy them. The OPCW and Russia last year celebrated the destruction of the country’s final declared stocks. “Russia clearly has chemical weapons they are not declaring and they need to do that,” Wilson said.